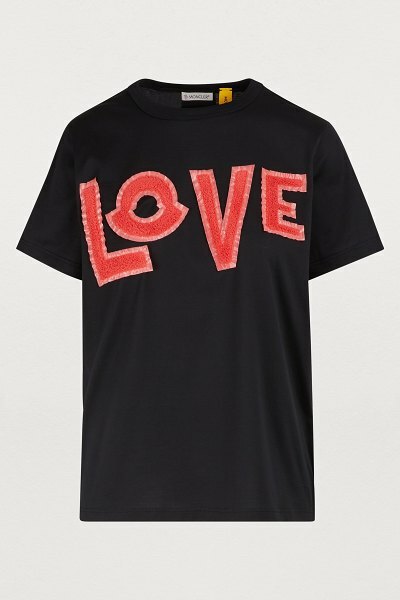 The Love T-shirt from the Moncler Genius project's 2 Moncler 1952 line is a sportswear classic that has been revisited with the fashion house's couture expertise. 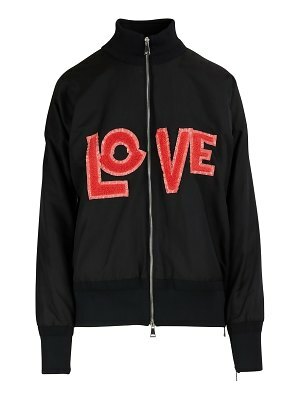 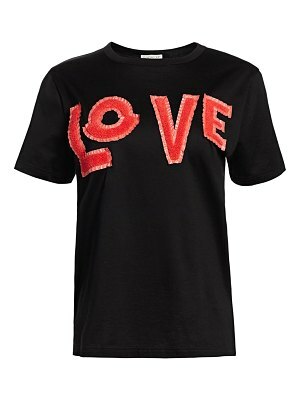 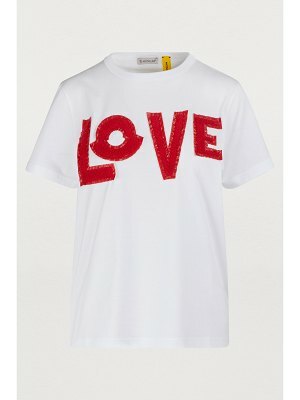 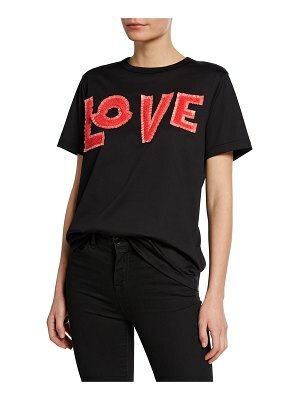 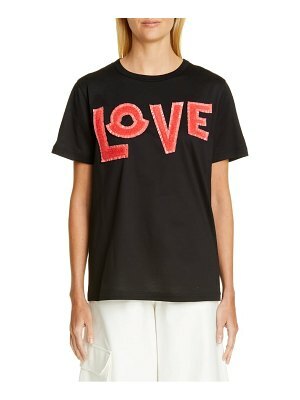 This cotton piece features the word LOVE sewn onto its chest and a strap at the back printed with Moncler. 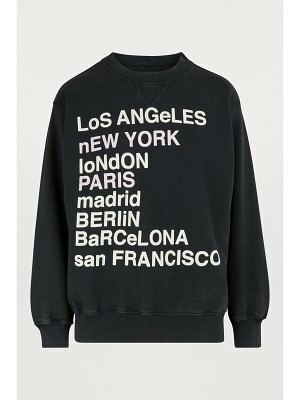 It is sure to become a must-have for your casual wardrobe. 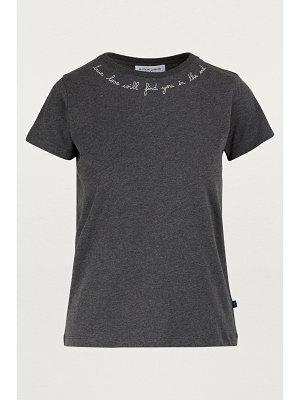 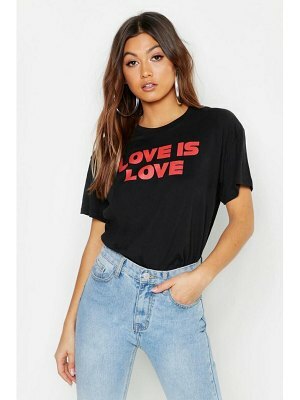 Pair this T-shirt with jeans and rock 'n' roll-inspired boots or a midi skirt and sandals, depending on your mood.